"Sweet Georgia Brown" is a jazz standard and pop tune composed in 1925 by Ben Bernie and Maceo Pinkard. Jazz in Marciac - August 1, 2010 - The Wynton Marsalis Quintet performing a swinging interpretation of Sweet Georgia Brown, featuring Mark O'Connor (violin) and Frank Vignola (guitar). Wynton Marsalis (trumpet); Dan Nimmer (piano); Walter Blanding (tenor saxophone); Carlos Henriquez (bass); Ali Jackson (drums). “Sweet Georgia Brown” is a jazz standard and pop tune composed in 1925 by Ben Bernie and Maceo Pinkard. 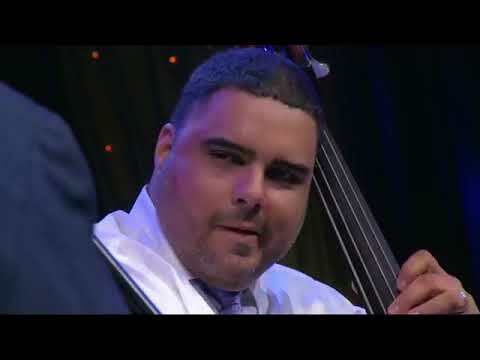 Jazz in Marciac – August 1, 2010 – The Wynton Marsalis Quintet performing a swinging interpretation of Sweet Georgia Brown, featuring Mark O’Connor (violin) and Frank Vignola (guitar). 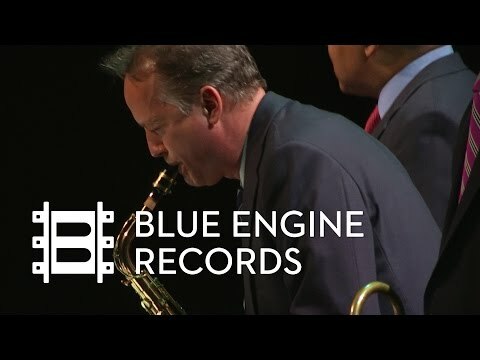 Wynton Marsalis (trumpet); Dan Nimmer (piano); Walter Blanding (tenor saxophone); Carlos Henriquez (bass); Ali Jackson (drums). Such a terrific rendition of such a cool piece. The "dueling" violin and guitar brought that piece to life initially and it kept rolling from then on. It's almost impossible to not want to snap your fingers, tap your foot or clap along. Drum solo was awesome. He brought Buddy's spirit out on that hi-hat. The ability of these talented musicians to mesh the way that they do almost makes me speechless, especially during the 2/4 changing to 4/4 and back. The passion felt in each note is musicality at its finest. What a great way to start my day. Joyful is the word. 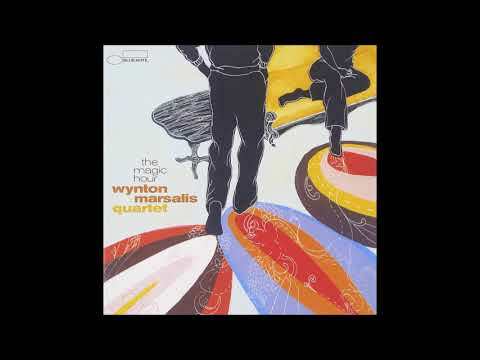 At 4:49 love the way Ali the drummer compliments Wynton for just that second. GuaUuUUU!!!!!! mARRRAMIAUUuuUUU!!!!!! MMMMMMMM!!!!! COM M,AGRADA !!!!! Wow! my goodness! When are you visiting Cape Town, South Africa? Those are some badddd cccaaatttss……………….! Because his name ends in "nola" Frank is required by law to be an excellent jazz guitarist. I don't have enough strength to pick my jaw off the floor. If the two of them have played anything of importance that was great…Please let me know…. Don´t get me wrong I absolutely love blues, and understand it. but I still don´t get Jazz, it seems to be very deep, the metrics, I´m still learning to try to understand it. Seems to be much more complex. Isn´t it? Not too many musicians would be willing to follow Mark O'Connor. Wynton Marsalis has the personal music cred and security to follow anybody. What a group!